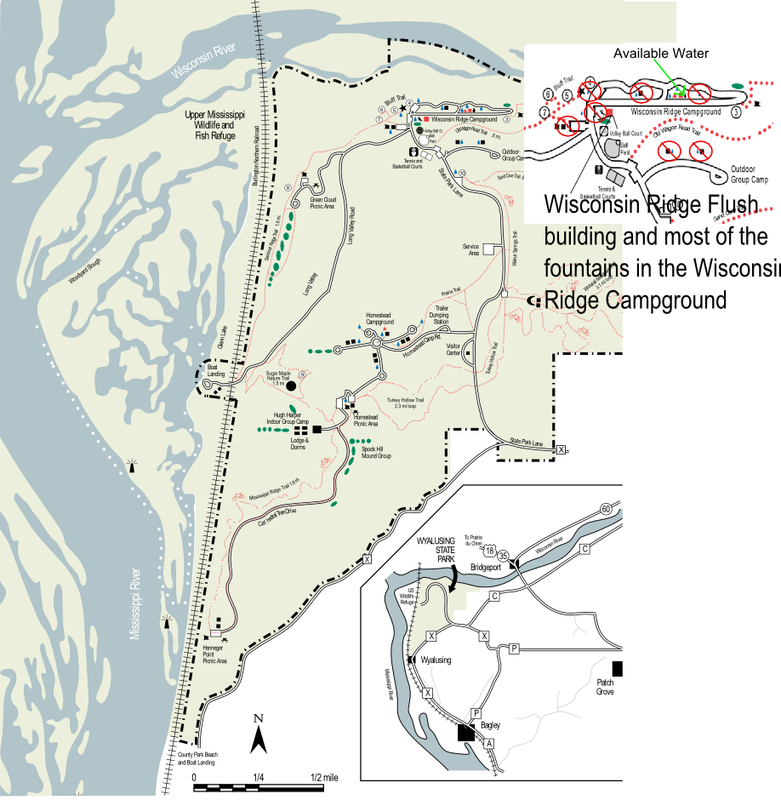 Water Shut Down Information: Wisconsin Ridge Flush building and most of the fountains in the Wisconsin Ridge Campground as well as fountains in the Outdoor Group Camp are closed for the season. This is a bit premature because the well that services that building and fountains needs to be repaired or replaced. Currently the shower/flush building in the Wisconsin Ridge Campground remains open as well as the faucet in front of the shower/flush building and the winterized faucet behind it. The shower/flush building, fountain in front of shower/flush building, dump station, and all Homestead Campground fountains will be shut down starting Monday, October 22. The winterized fountain in front of the shower flush will remain open. Campers will be able to fill the tanks on their campers at the winterized faucet if they bring their own hose. Campers will be able to dump once the dumping station is closed if they have enough water in their tank to flush. 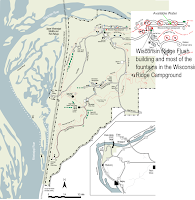 The Friends of Wyalusing State Park invites the public on Saturday evening, September 29, 2012, for an adventure into history. The Spirits of Wyalusing Past is an annual event sponsored by the Friends of Wyalusing. It begins at 7:00 PM in the Peterson Shelter. 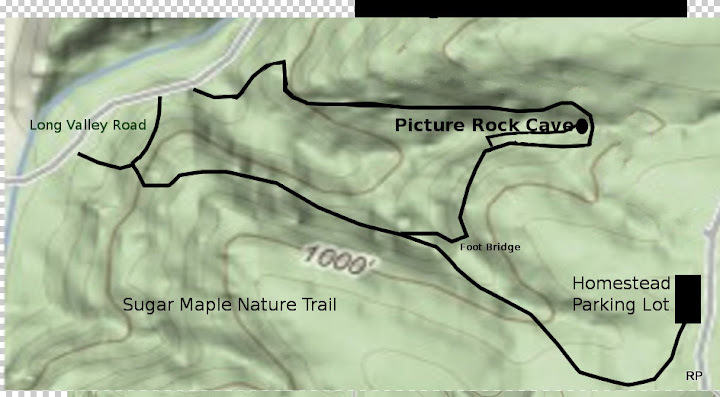 The event is free, however any vehicle entering the park will need a Wisconsin State Parks sticker. Stickers can be purchased at the park Visitor Center the day of the event. Participants will need to be able to walk about 0.5 miles along a path lit by torches and hand-carved, lighted pumpkins. The pathway includes a few steps. Guides will walk along with each group lending assistance when needed. A silent auction featuring quality hand-made items will also be held during the event. Included are one-of-a-kind, hand-made quilt with photos from Wyalusing State Park, hand crafted, turned wooden bowl and antique style wooden top, framed winter Wyalusing photo, hand made bracelets, hand painted trick or treat jack-o-lanterns, and many more surprises. Free refreshments will be served at the conclusion of the event. The Friends of Wyalusing use funds raised from the event to assist with park projects as well as the Friends of Wyalusing Endowment fund. 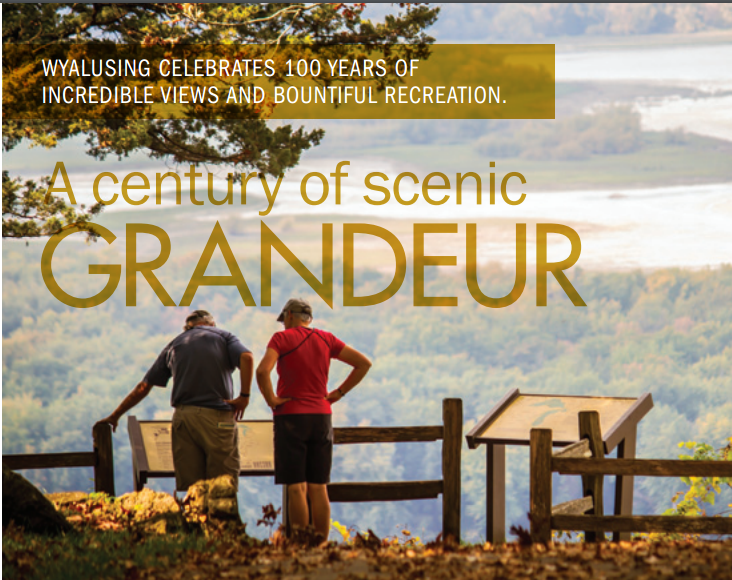 For more information, call the park office at (609)996-2261 with questions or visit the Friends of Wyalusing web site at www.wyalusing.org. This event may be postponed or cancelled due to inclement weather. 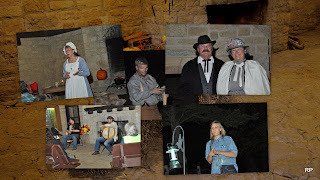 Last year's Spirits of Wyalusing Past was attended by over 250 people. There will still be plenty of time to go to the Starsplitters astronomy program after this event.